Conrad Albert Nagel of Del Valle, Texas passed away on Thursday, September 6, 2018 at home peacefully in his sleep at the age of 75. 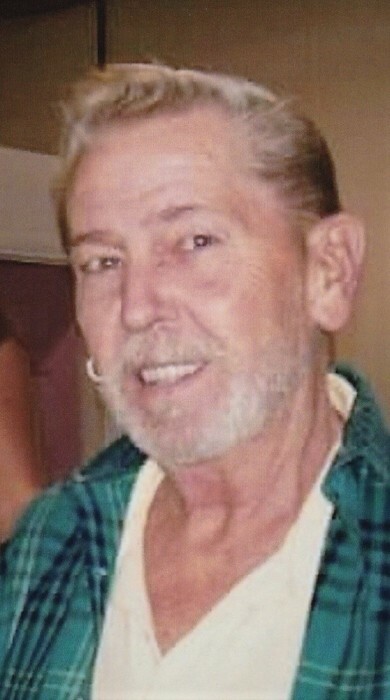 He fought a long battle with cancer, COPD and emphysema. Conrad is survived by his wife, Becky Nagel, three sisters and one brother, Erna Robinson of Fredericksburg TX, Clara May and Roger Paul of San Antonio TX, Katie and Ray Simms of Tow TX, Randy and Melanie Nagel of Fredericksburg TX, four daughters and one son, Cindy Nagel of Burnet TX, Brandy Nagel of Livingston TX, Judy Nagel of Kingsland TX, Amanda & Gary Houff of Austin TX, and Charles & Brittany Frost of Santa Clara CA. He is also survived by his beloved five granddaughters and two grandsons, Kiala, Zaeda, Lynn, Kaylee, Kylea, Wayne, and Sean, and one great-grandson, Hunter. Preceded in death by his parents, Herman & Clara Nagel, sister, Elizabeth Allen, and daughter, Connie Nagel. Conrad was born, January 16, 1943 in Fredericksburg, Texas. He spent 20 years in law enforcement, and 5 years with the City of Austin. Conrad and Becky were married on September 9, 1988 and made a home in Del Valle, Texas. Home is where his heart was and he loved to be at home. He was a loving, tender and caring husband, father, mentor and best of all Papa.